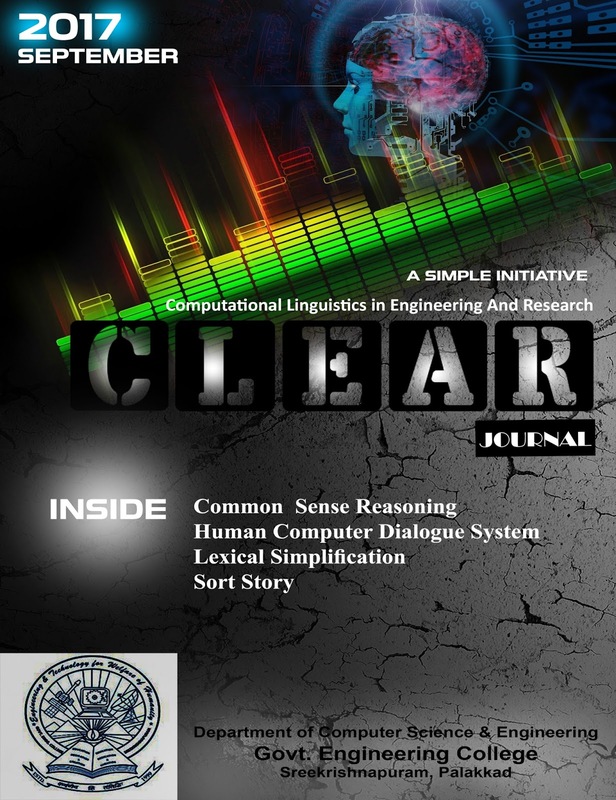 The Twenty-first issue of CLEAR Journal. This edition of CLEAR Journal contains articles about some interesting topics like "Common sense reasoning", "Human Computer Dialogue Systems", "Lexical Simplification" and "Sorting of Jumbled Story lines". 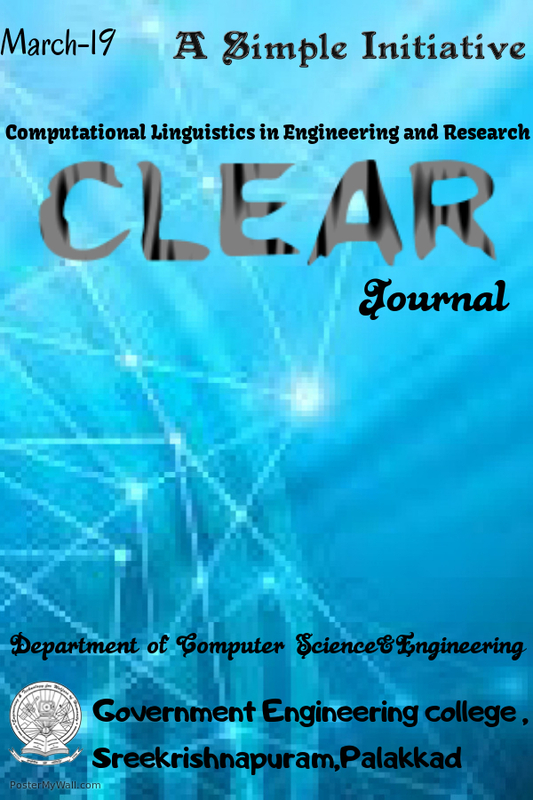 The next issue will be in December 2017.